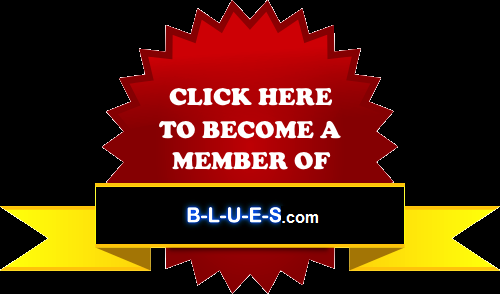 B-L-U-E-S.com is all about BLUES MUSIC !! So we've got music for you, we have embedded in all of our pages some of the best Blues Radios out there. But remember, those are independent radios, therefore we have no control over the songs they choose to play. If you don't like the current song, just click on "Stop", or go to the next page to try another radio. 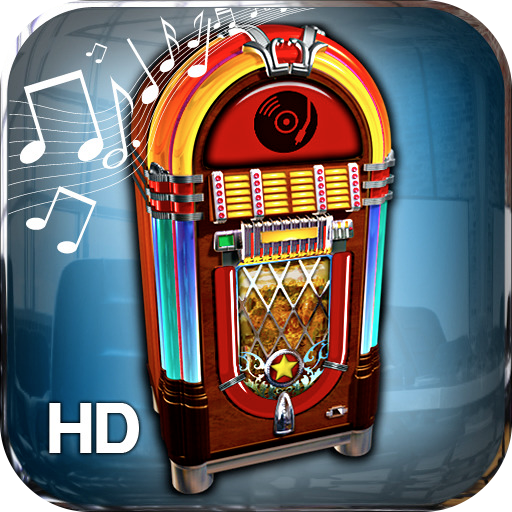 You have 29 radios to choose from, so you will always find something you like. Sometimes the streaming links are broken and the radio is not working anymore. If you notice a radio that is not working for more than a day, please contact us. and listen to many hundreds of online radios 24/7.